iA Writer has been rebuilt from the ground up. 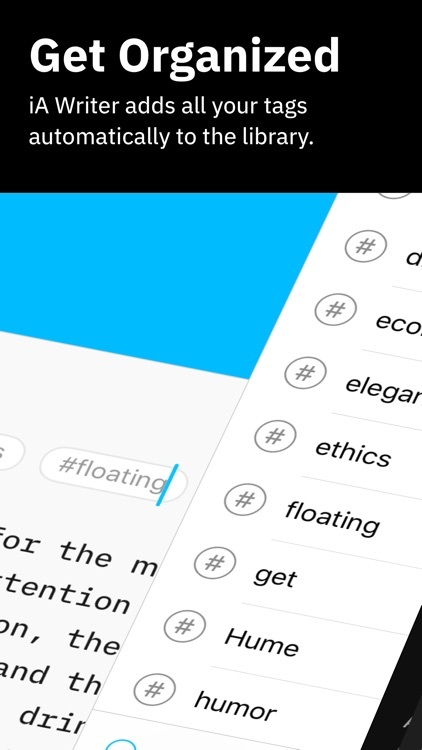 Now you have distraction-free writing but also workflows, syntax control, and a separate section for editing. It's a writer's dream come true! Tons of new features. 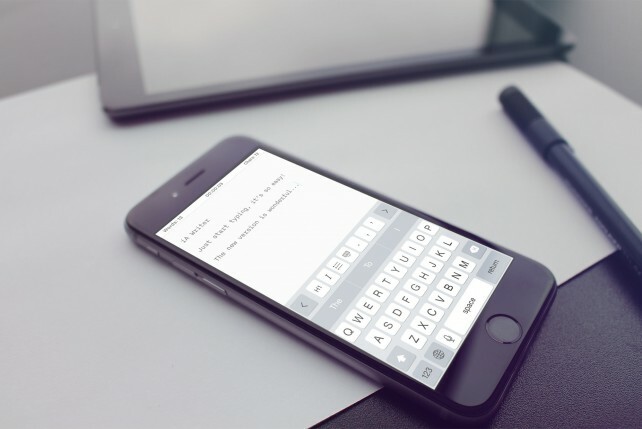 iA Writer went from a simplistic writing app to a powerhouse. 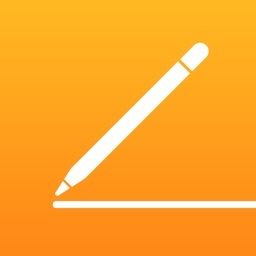 Now you can go through the entire writing process in one app: note-taking and brainstorming, writing, and then editing before finalizing the draft. There is also a useful feature called Syntax Control that has the app scan your entire document and analyzes every part of speech. This way, you can see how many adverbs, pronouns, conjunctions you used, along with everything else. It's a grammar nerd's dream come true. Configure that keyboard. Change up the keyboard to fit your writing flow. 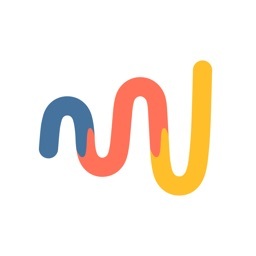 While the original iA Writer was fairly basic and great for distraction-free writing and nothing else, the new iA Writer has a lot of improvements. Now the keyboard extension comes packed with plenty of useful shortcuts, but you can also customize it to how you work. 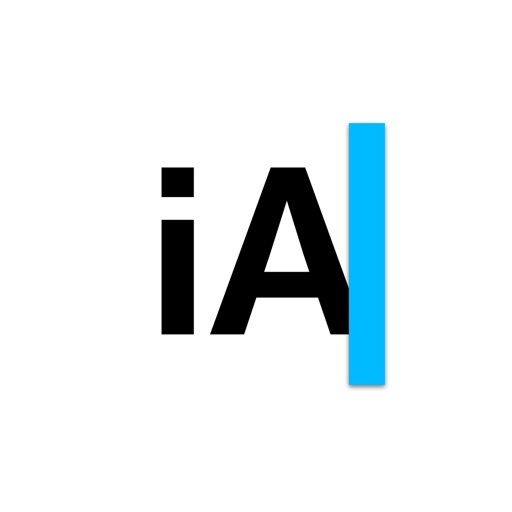 Make iA Writer your own with all of these great new tweaks. 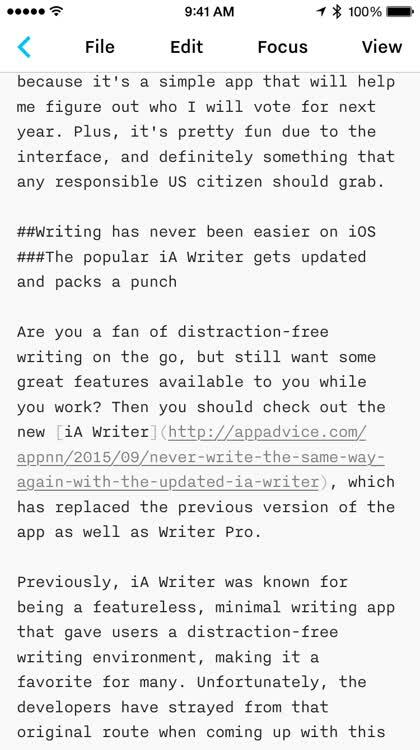 The developers of iA turned heads with the release of iA Writer Pro. 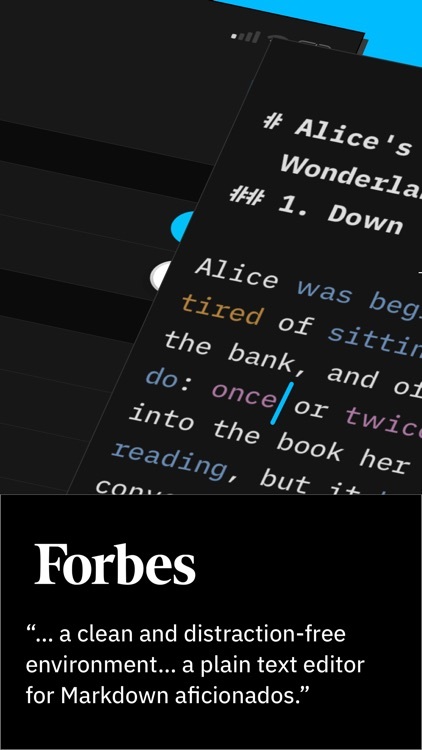 This app is another desktop-grade text editor that looks to stand apart from the crowd based on features, workflow, and price. Its big standout feature is the innovative Syntax Control. 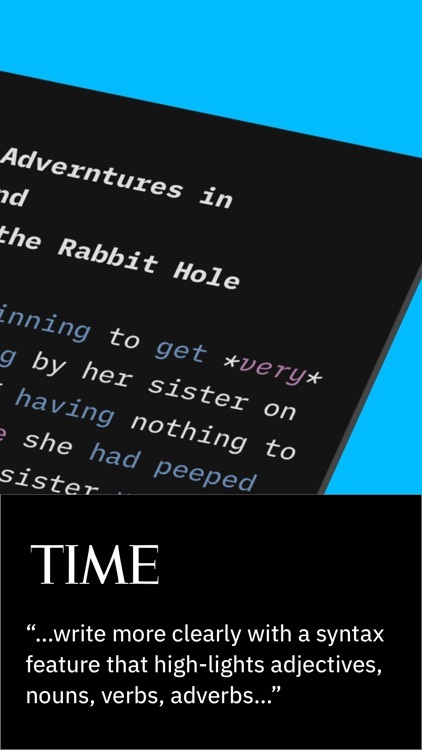 This scans the syntax of your text. 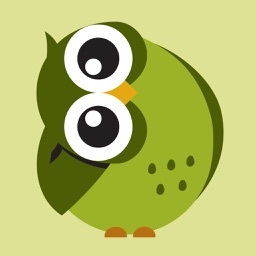 Then it will highlights parts of speech such as: adjectives, nouns, verbs, adverbs, prepositions or conjunctions. iA Writer sets up your writing into three categories: brainstorming/notes, writing, and then editing. 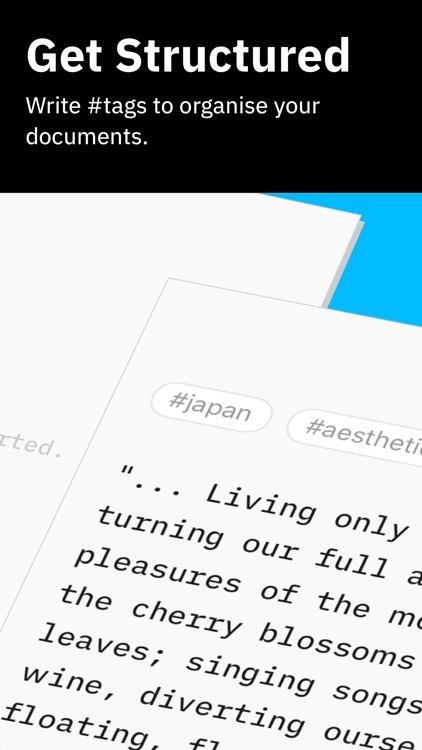 iA Writer was a classic plain text editor back in the day, but the developers have really revamped it to become a powerful and complete writer's toolkit. 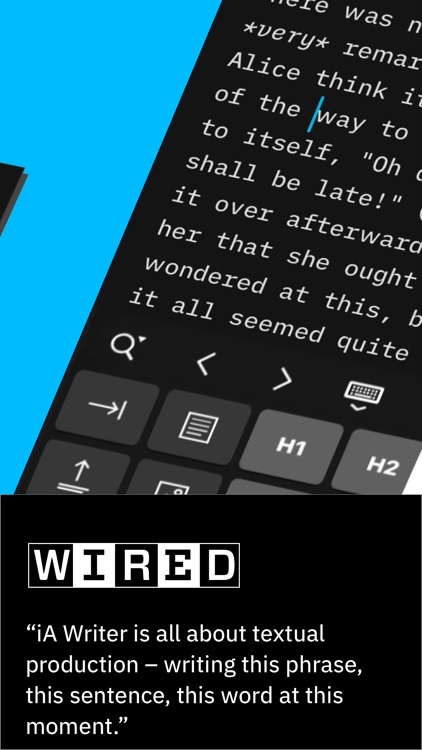 If you're a writer who lives for the process, then this is the text editor for you. iA Writer removes distractions. Giving you a calm, focused, writing space, so you can express yourself clearly. 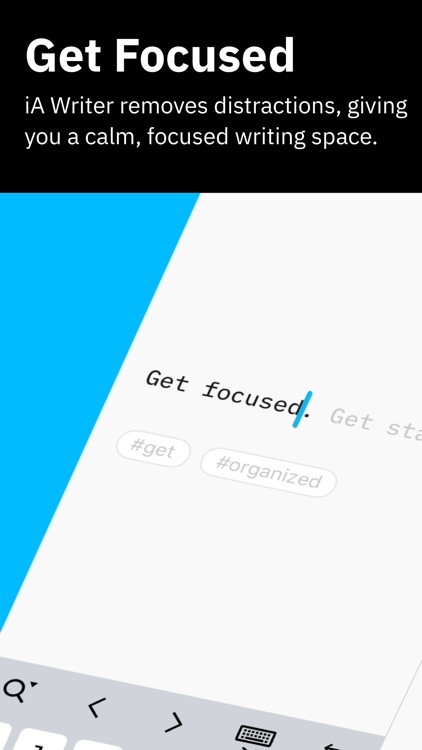 Focus Mode dims everything but the current sentence or paragraph, helping you stay in the flow. Don’t worry about the format. First, write in plain text. 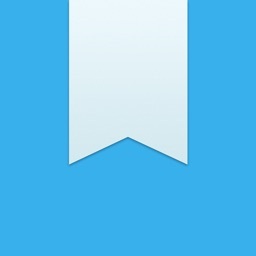 Then preview in HTML. Search, sort, and quickly swap between documents from different clouds. 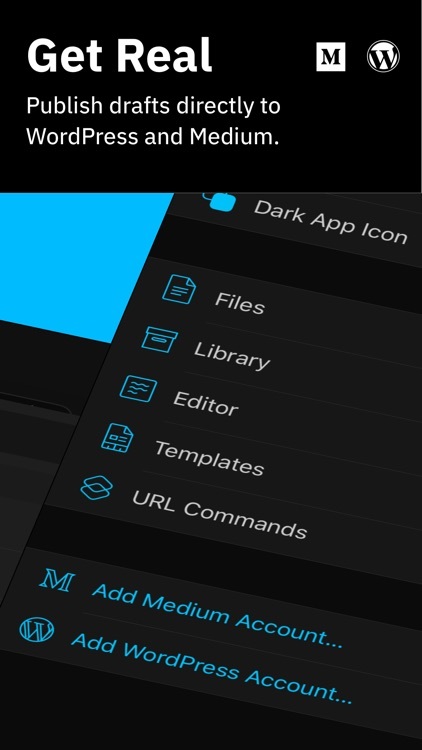 When you tap and hold a key in the command keyboard, you’re given the chance to choose your own layout. Rearrange your keys, or pick new ones from the extensive list. 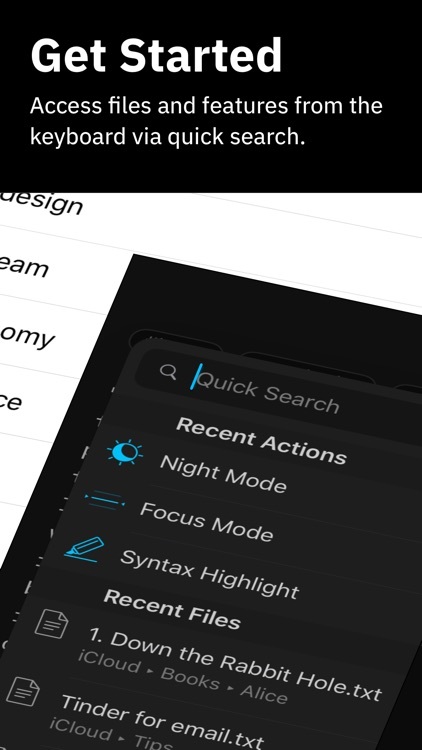 You can open documents and launch frequent actions in no time with the new Quick Search. It lives in the keyboard so it’s always close at hand. 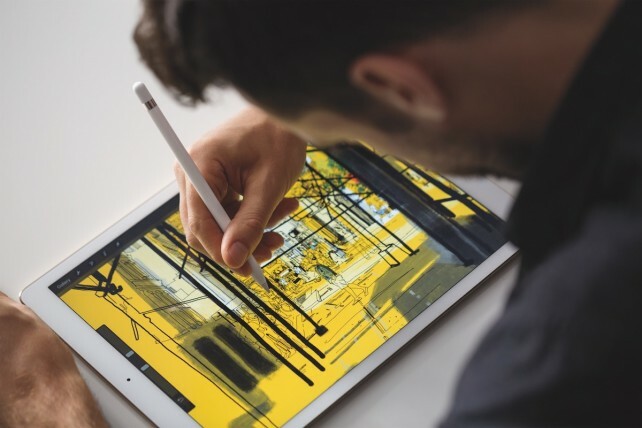 iA Writer includes an inverted light-on-dark-mode, perfect for working day and night. Spot superfluous adjectives, weak verbs, repetitive nouns, false conjunctions and clean your text of the usual rumble. 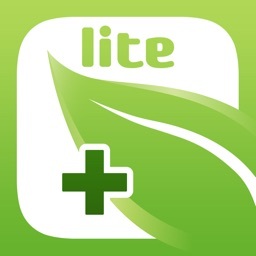 Customize your templates and export to WordPress or Medium, HTML, Microsoft Word (.docx), or PDF. 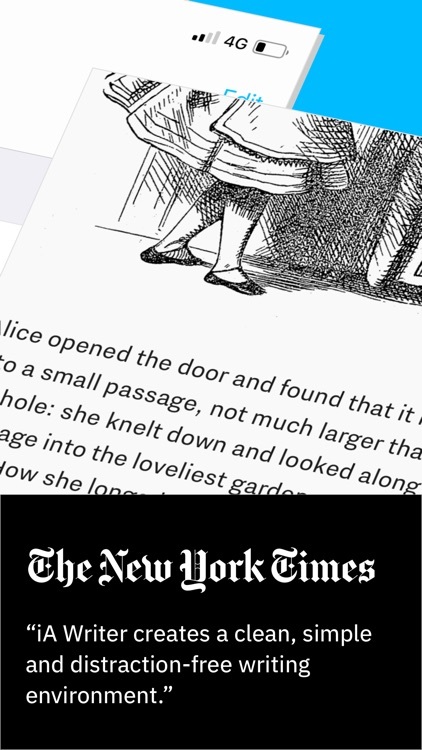 Embed links, pictures, tables and text files in plain text and see them in preview. Here's a look back at a very busy week in tech. 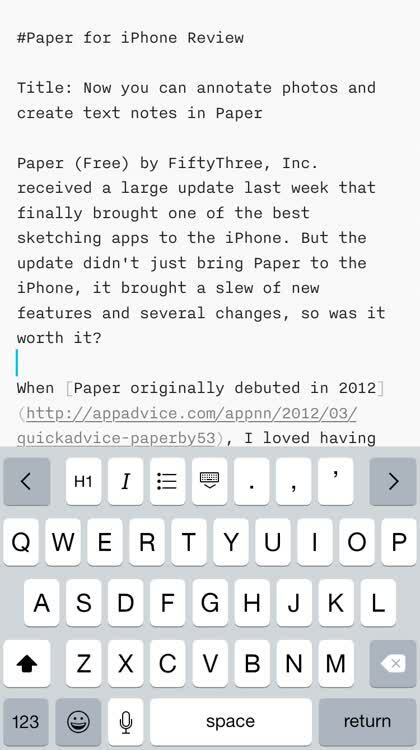 Sort, export, customize, and more with nice updates to this popular writing app.